Get competitive quotes on outdoor advertising in Kissimmee! Kissimmee, home to the Museum of Military History, is the perfect spot for outdoor advertising. 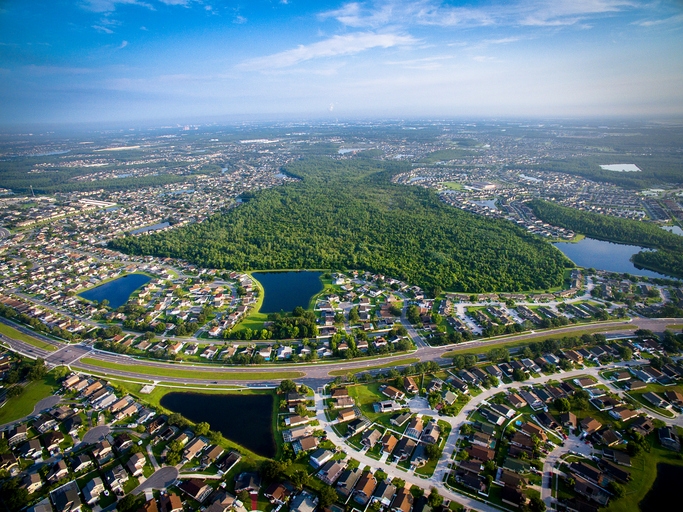 Take advantage of the city’s access to I-4 and US 192 to attract high traffic. Or, consider a billboard near the trendy Old Town Amusement Park and Mall. Cater to shoppers by advertising near The Loop-Kissimmee, or target sports fans near Osceola Stadium. A campaign is sure to be a hit in Kissimmee! 00Select an ad type below to get started. Or, begin by browsing BillboardsIn’s database of outdoor advertising options to begin.